← One in seven young children have a mental, behavioral or developmental disorder (MBDD). WHY? A Christian with ADHD may be more willing to take chances for God. It’s possible that God speaks to many of His followers in a still, small voice. A person with ADHD may be more likely to act on the direction of that voice without first pondering all the reasons why doing so might not be a good idea. A Christian with ADHD may be very energized by topics or ministry activities that capture their imagination. Many people with ADHD experience the capacity to “hyperfocus” when engaged in an activity they find to be especially interesting. If a kid or an adult with ADHD becomes passionate about a ministry pursuit or activity, they may become extraordinarily productive. A Christian with ADHD may be very effective in ministry teams when others have complimentary gifts or talents. Because people with ADHD are often capable of entertaining multiple thoughts at once and adept at spotting trends in the culture, many are capable of visionary leadership. Teams can be very successful when such people are paired with good managers. A team with too many folks with ADHD might have great ideas but find itself unable to implement or maintain new initiatives. A Christian with ADHD may be less inhibited about sharing the Gospel with others. The prospect of sharing one’s faith with other people can be very intimidating, especially in a culture that imposes great pressure not to do so. Here’s one area where a lack of capacity for self-regulation may have some Kingdom benefits. A Christian with ADHD may be very good at scanning the environment for trends and ideas. I suspect that many Christians active in the blogosphere have some ADHD traits. The capacity to be spot new and interesting ideas is very beneficial for visionary leaders. Why would we be surprised if it turned out that a high percentage of key opinion leaders in the church turned out to have ADHD? Is ADHD overrepresented among senior pastors? 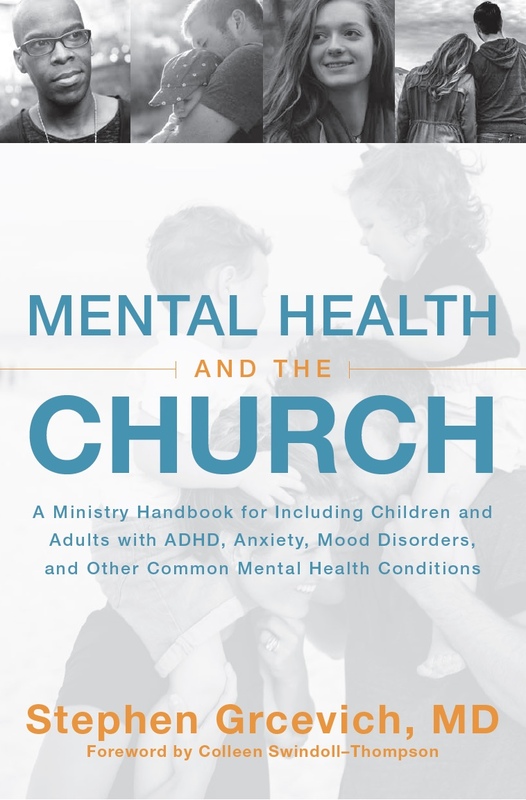 Anecdotally (I’m not mentioning any names), it seems like a higher than expected number of senior pastors I encounter in the work we do with churches through Key Ministry meet more than a few of the symptom criteria for ADHD. For some of the reasons described above, people with ADHD called into ministry may gravitate toward that role. The capacity to chart a ‘big picture” course for the church and the ability to take the risks involved with teaching on a stage or in a pulpit in front of a large audience each week may be adaptive for the person serving as senior pastor. Impulsiveness: Whacking off the ear of the High Priest’s servant (Malchus) with a sword while surrounded by several hundred enemy soldiers probably wasn’t the best idea in the history of Earth (John 18:10). Despite all of his weaknesses and all of his failures, who did Jesus ultimately select to be the “Rock”, upon whom He built His church? Peter. Shortly after Jesus’ death, Peter, guided by the Holy Spirit, was able to boldly preach the Gospel on the original day of Pentecost, and some pretty amazing stuff has been happening ever since. Key Ministry depends upon your financial contributions so we might continue to offer free training, consultation and support to churches seeking to welcome, serve and include families of kids with disabilities. Please keep our team in your prayers as we prepare to launch our new resources for families of kids with disabilities and consider a generous financial gift in support of the ongoing work of our ministry team. 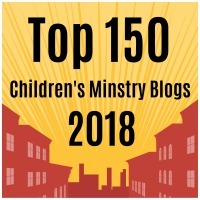 This entry was posted in Key Ministry and tagged ADHD, Discipleship, evangelism, Is ADHD a blessing?, Key Ministry, pastors, preaching, senior pastors, spiritual development, Stephen Grcevich MD, student ministry. Bookmark the permalink. 3 Responses to Could ADHD be a blessing to some Christians? So, should they be medicated or not? Thanks for your comment. I guess the answer to your question is…it depends. One way of thinking about ADHD is that for many kids and adults, their struggles result from the mismatch between their executive functioning weaknesses and what’s demanded of them in the environments in which they need to function. Here’s a way of thinking about it in church world…if the senior pastor is a little impulsive and disorganized, but enjoys sermon prep and has a ministry assistant to manage the schedule, meetings, calls and paperwork, along with an executive pastor to manage the staff, maybe not. If the youth pastor is spontaneous and relates to kids well, probably not. If the person with ADHD is responsible for monitoring collection records, paying the bills and filing required tax forms, ADHD might be more of a problem.